Fun Fact: Jeff Bezos came up with the initial idea for Amazon while at D.E. Shaw. 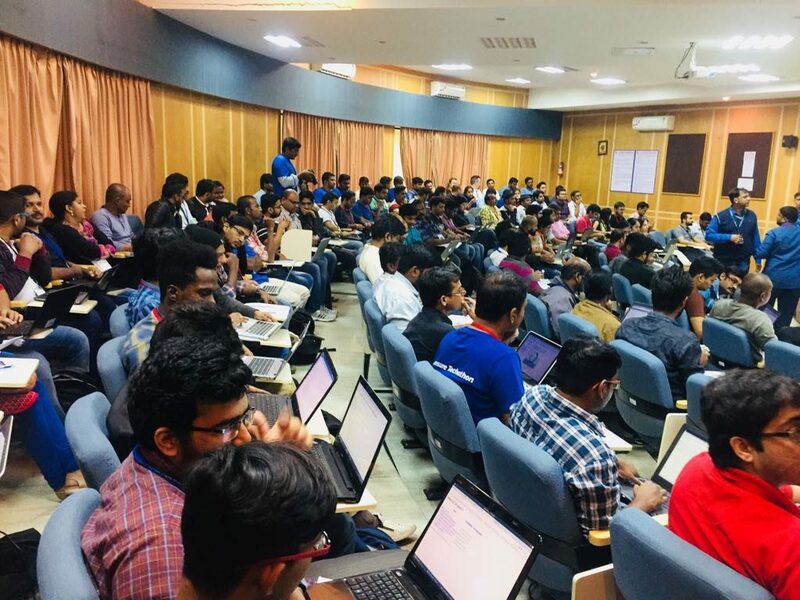 There were more than 120 attendees for the bootcamp. 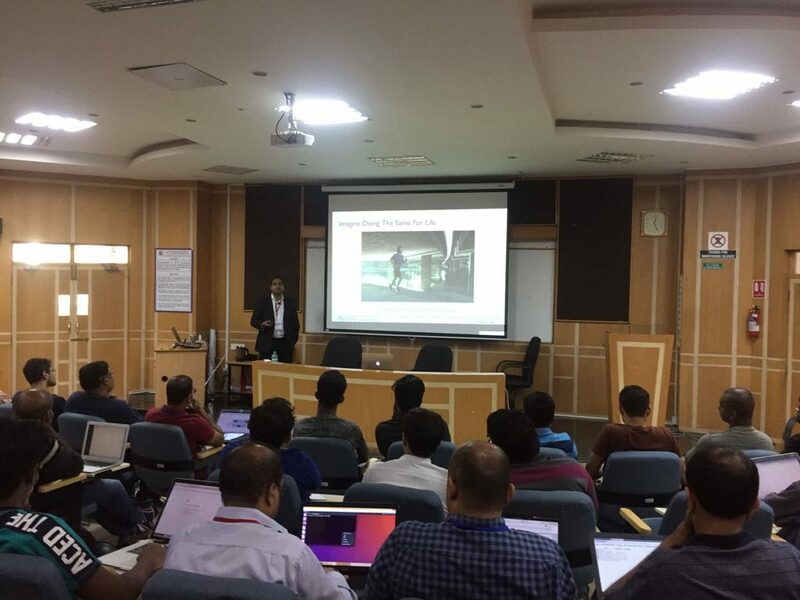 The seminar hall, where the bootcamp was conducted, got completely occupied which you can see from the pictures below. 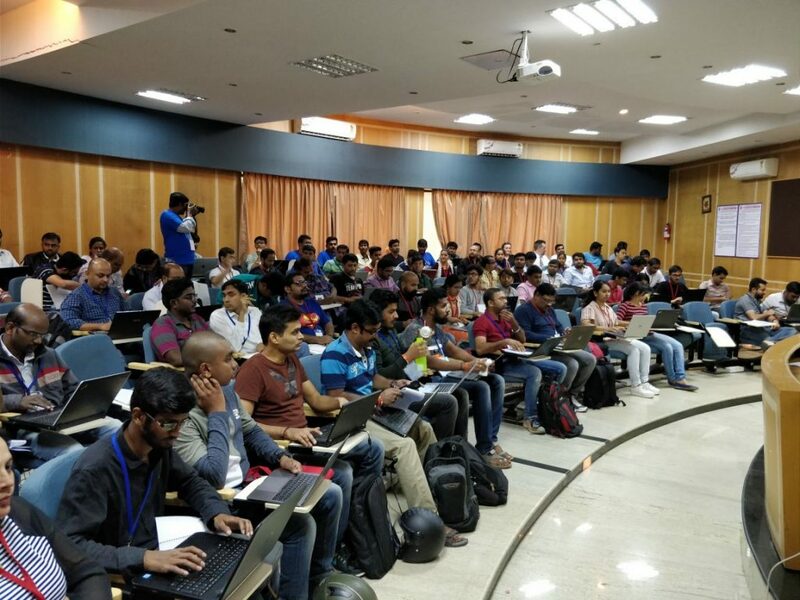 By and large, participants have learned to be able to build and optimize their own automated classifier to extract insights from real-world data sets. 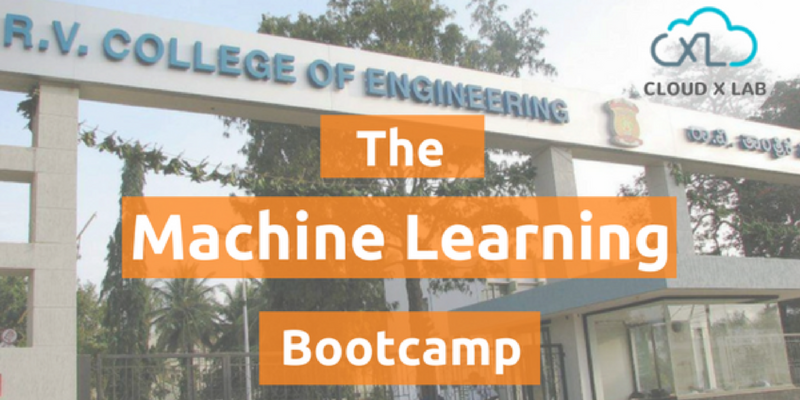 Also, you can find Machine Learning projects and notebooks for the course on the CloudxLab Github repository for Machine Learning.